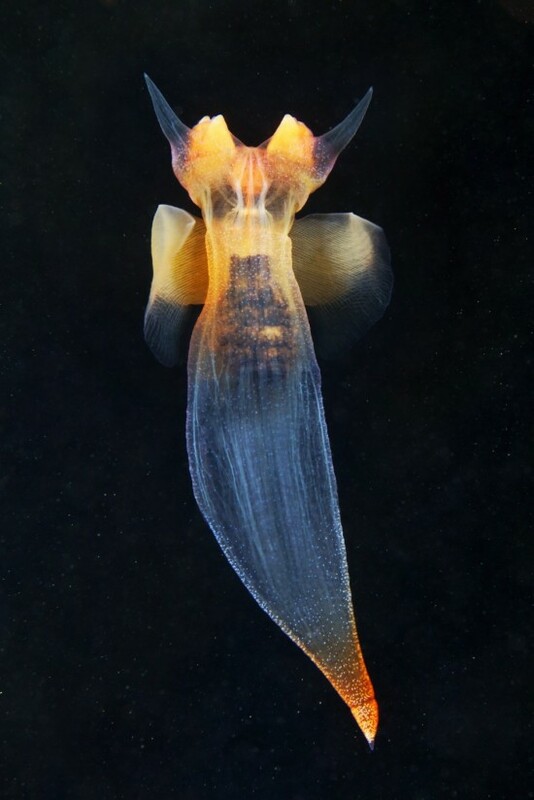 Tell your friends about Clione limacina! Welcome to the store of Underwater Experiments. We have 251 products on sale today.